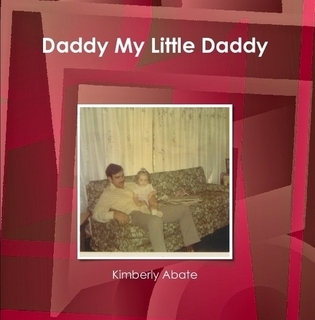 Daddy My Little Daddy by Kimberly Abate in Religion & Spirituality. The choice is all yours to see what lies ahead! It could be full of SURPRISES!